The library is one of our family’s frequently visited destinations. It is one place we all look forward to visiting, most of the time. Even my reluctant readers like going. My trips to the library occur approximately once a week. During the summer we all go, but during the school year I am typically on my own. It is hard to find the time for all of us to make the trip during the short, often hectic after-school hours. Whether I am on my own at the library or with my kids, I am always on a mission to find books my kids will connect with. My search for reading material looks different for each one. For some, I simply want to find books that have more words and less pictures; books they will actually read. While I let them fill their bags with Garfield, Big Nate, and Pokemon, I always try to get them to grab at least one other title that does not have a picture on every page. For my avid readers, I want to find books that move beyond the fluff; I look for books and stories with the potential to teach and inspire. For all my kids, I want to find the kind of book they can’t put down, the kind that keeps them turning pages long after their 20 minute mandatory reading time is over. With the large selection of library books to choose from, this seems like it should be a relatively easy task, but if you’ve ever tried you know it’s not. With so many books to choose from it feels completely overwhelming to find the right book for your reader. Reluctant readers are especially tough. The book needs to look and feel right for them to give it a try. If they aren’t hooked within a few pages, they give up and may be less inclined to try again. How do you find a book they actually want to read? Avid readers can be a challenge too. They read books so fast it is hard to keep up. When they ask for recommendations you want to give ideas, but your child has already read all the books you suggest plus twenty more. Where can you find ideas that will challenge and inspire them? These are the questions I want to help you answer. They are the questions that motivated me to start this blog. My hope is that this site will become a place you turn to when you are looking for ideas and recommendations to grow and inspire the young readers in your life. 1. Book Lists of all shapes and sizes. My lists will focus on anything from the age of the reader to the genre or subject of the book… really anything that inspires me or you (I will gladly take requests!). I hope to get creative and have fun with these lists, and I plan to recruit help from others because as every book worm knows, there are so many books and not near enough time to read them all. 2. Shelf-talkers. There are some books that are too good to get lost in a list and need a post all to themselves. These posts will be my opportunity to highlight books I love and give them a good old-fashioned reviewing. 4. On Reading and other things. I’ve been reading a long time and have a lot to say. 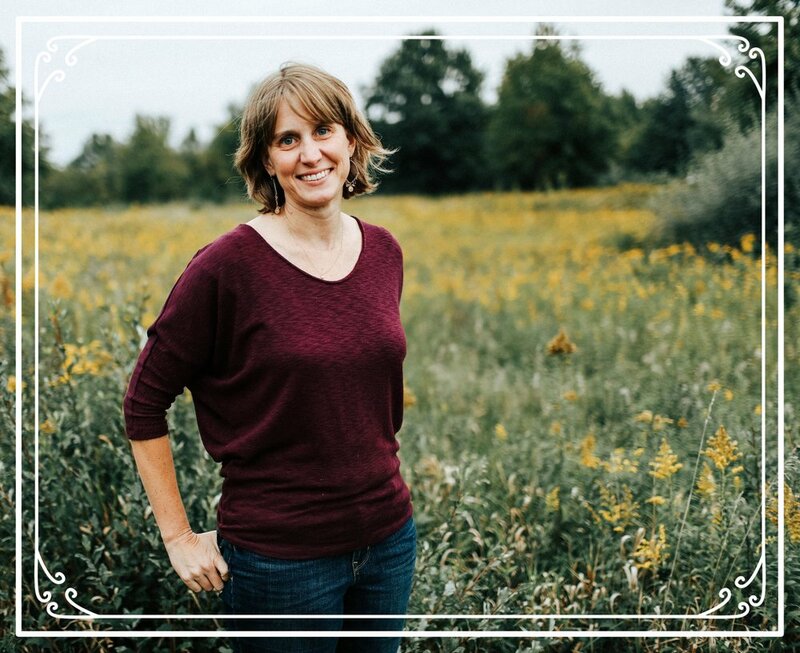 These posts will be my chance to share what I’ve learned in my life as a reader and in my quest to raise readers. While my main focus will be on subjects of the bookish kind, I can’t promise I won’t periodically venture out to other topics once in a while. I have been thinking about this blog for a long time and I am really excited to get started. Great stories are my love language and I can’t wait to share that love with you. My goal is to officially get rolling the week of November 6th. That said, my hope is that this site will not be a one way street. While I am so excited to share what I’ve learned and books I love, I hope that you will feel at liberty to do the same. 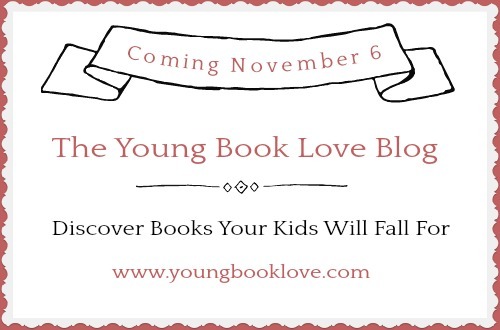 I can’t wait to give you and your young readers ideas on books to read, and at the same time, I can’t wait to hear about the books that inspired young book love in your lives. And now, a request: If this feels like a blog you’d like to read more of, make sure you check back on November 6, or signup to have posts delivered to your inbox. And, if you have friends who might be interested in joining us, please consider sharing a link to this post or site with them. Thanks for reading along, and don’t forget to mark your calendars for November 6th. I can’t wait to see you then.